Dee delivers memorable keynote presentations and entertaining after dinner talks and hosts awards for corporate clients across all sectors. 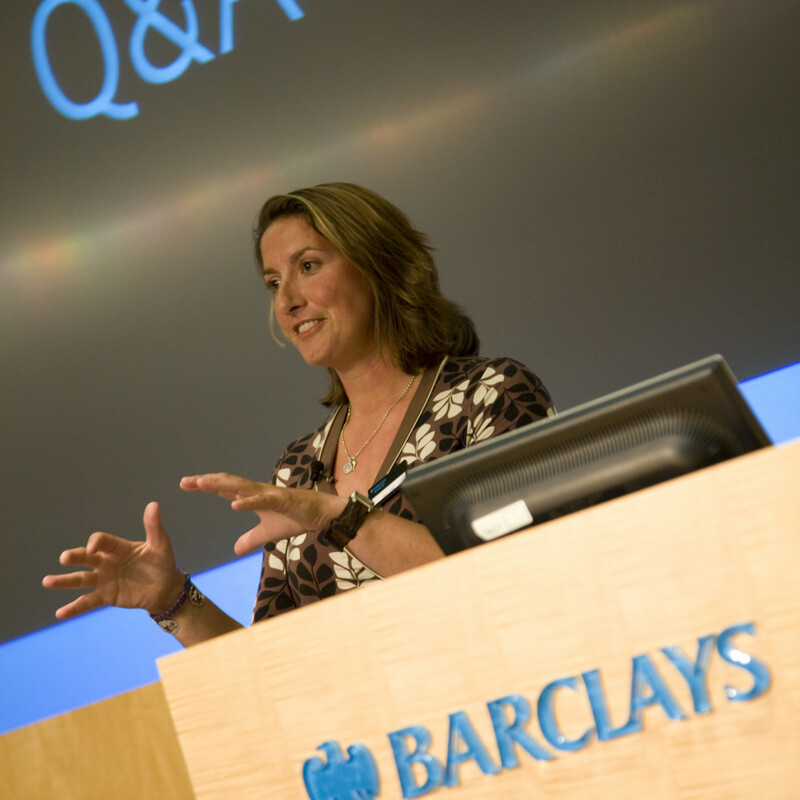 Feedback consistently illustrates that Dee successfully tailors her presentation to bring out key themes and powerful messages – all delivered in her natural engaging (and humorous) style to create an impact. Dee delivers something special. 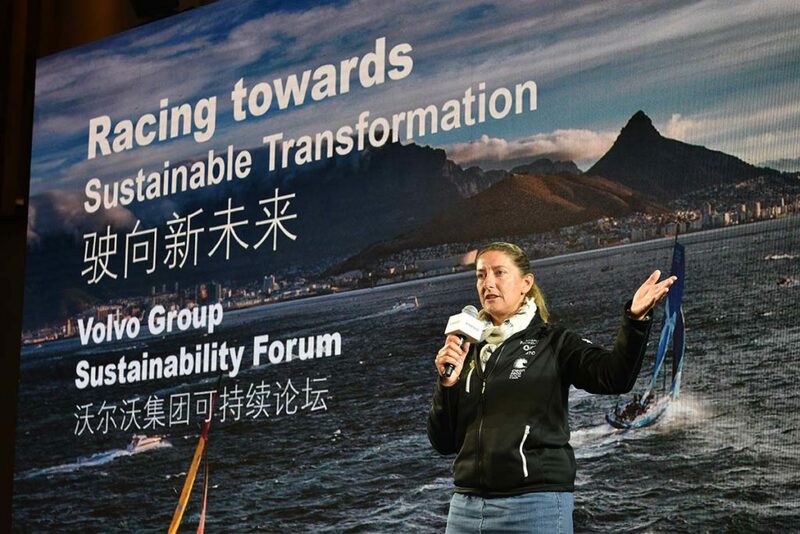 She is able to draw on her unique world-records in offshore sailing and the many challenges she has faced to achieve high performance in competitive, risky and tough environments. Dee shares her experience, insights and personal lessons learnt in an authentic, memorable and entertaining way. 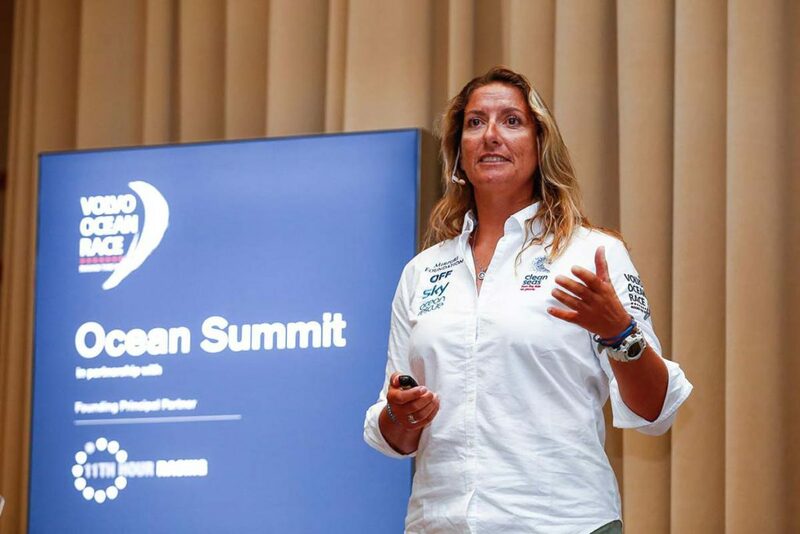 One of Britain’s most inspirational women, Dee’s warm delivery brings her story alive: the drama, the challenges and the lessons hard learnt during her world-record setting voyages circumnavigating the world. Dee has considerable experience as a professional speaker and she has the ability to engage audiences who face tough decisions as leaders themselves. She knows what it takes to encourage your team to perform when doubt, fear and caution threaten success. 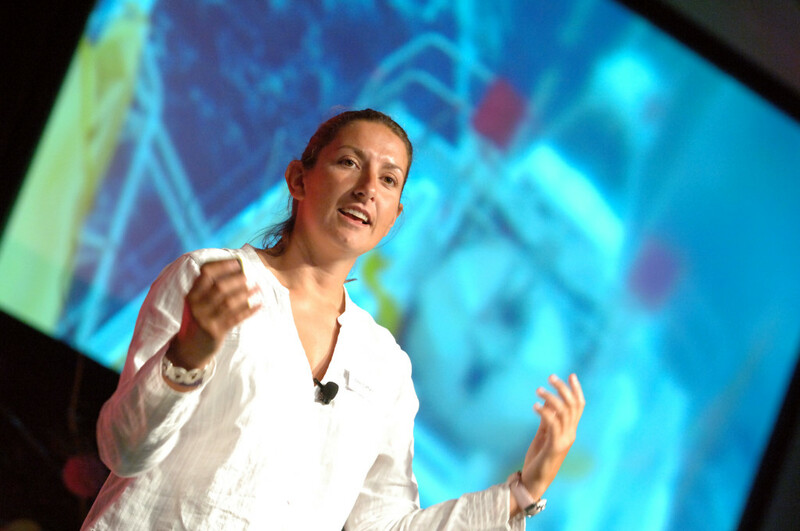 Dee’s keynote talks deliver motivation and inspiration to delegates. Dee uses excellent images and film footage. Dee’s personality, warmth and gregarious character captivates audiences at dinner and lunch events – whether small VIP client events or large black-tie galas and Awards. 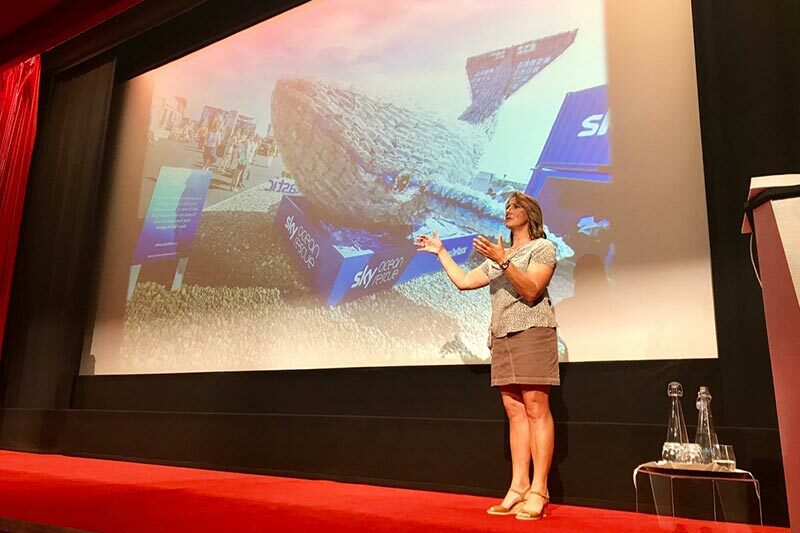 To learn more about how Dee could inspire and motivate your audience, or to request a copy of her profile and testimonials please contact Caroline on +44 (0) 7799 233 046 or click the pink button.